Many would argue that there's no better BMW than an Alpina, and some would even go as far as to say that the B7S Turbo Coupe is one of the greatest of the bunch. Produced in limited numbers, the E24 6-Series-based rockets rarely come up for sale, but when they do, they fetch astronomical numbers. However, this superbly green example could become the king of the mountain as its asking price takes to the sky and finally plateaus at $300,000. 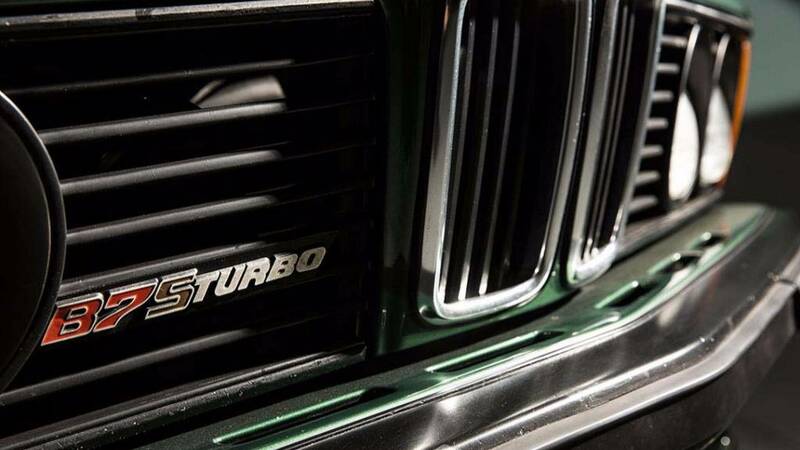 Thanks to a turbo strapped to the side of the Bimmer's inline six engine, the B7S Turbo Coupe was able to produce 326 horsepower, a highly-respectable number 35 years ago and still today. 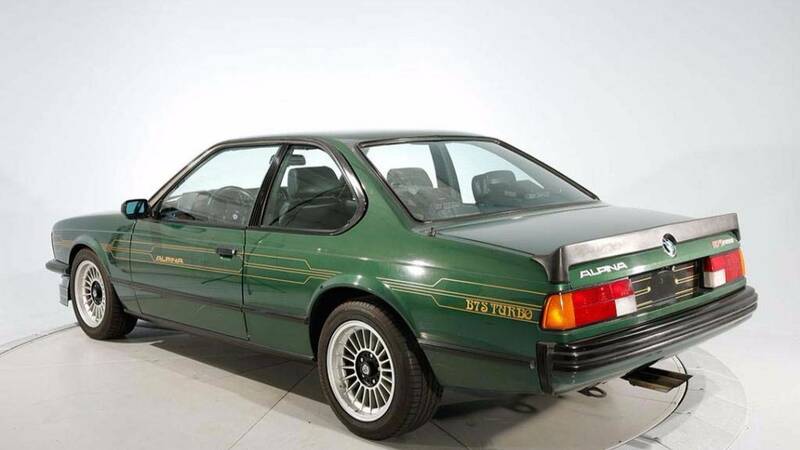 It served as a strong representation of what Alpina did for single overhead cam BMWs of the era, and the well-sorted chassis helped things out too. The aesthetics of this particular example are spot on for the period as well. 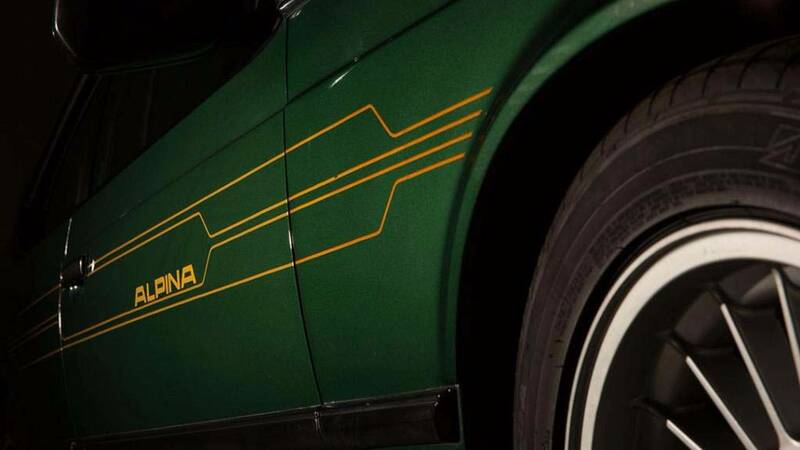 The dark green paint impeccably matches with the yellow decal graphics, especially with that "Turbo" font that could only have existed in the '80s. 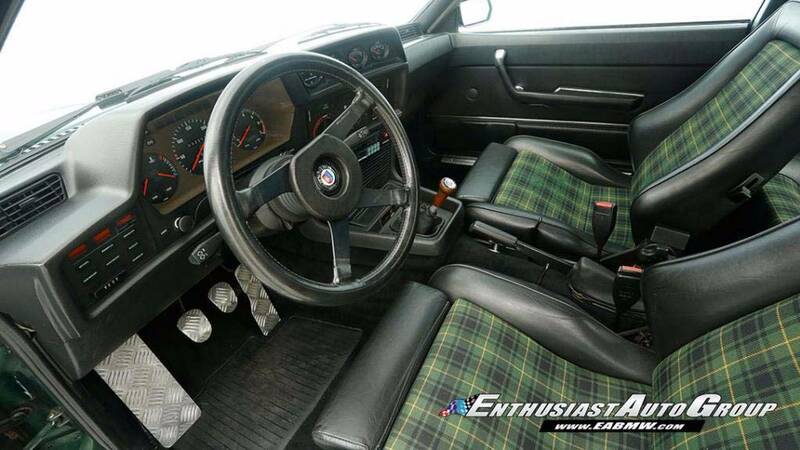 It pairs nicely with the sporty but-classy cabin that features complementary plaid seats and driver-centric ergonomics. According to the dealer, this car has traveled 32,210 kilometers or about 20,000 miles in its lifetime. While it probably isn't the lowest mileage B7S Turbo Coupe in existence, it stands true as one of the most original and complete to pop up on the block in some time. The fact that it's only one of 30 in the world should help build value, but it'll definitely take the right buyer to go all-in at $300,000. In the past five years, similarly-spec'd B7s from 1982 have gone for nearly a third of that asking price. However, the collectors' market is always a fluid one, so we wouldn't be surprised to see someone pick this up soon. 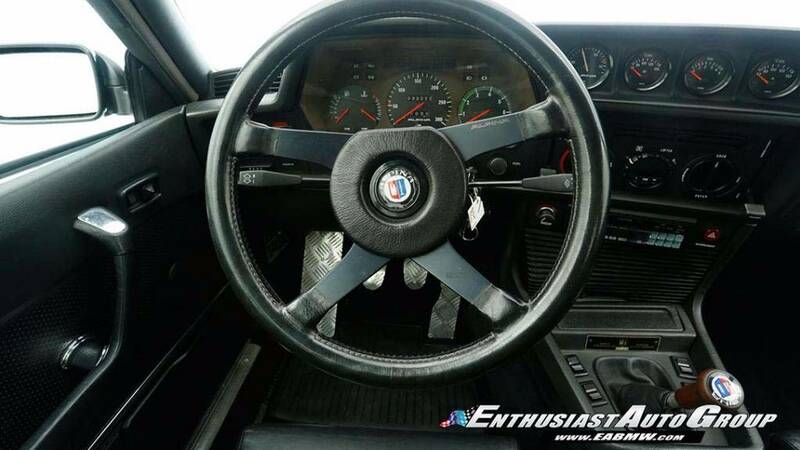 This isn't the first mega-expensive BMW to pop up this week, as there was this E30 323i for sale at a hardly-believable $82,000. However, this takes the case at more than triple the 3 Series' price. It's either this or three BMW M4 GTS track specials, really. Is a perfect example of the perfect Bimmer platform worth this kind of scratch?